Time for an update? 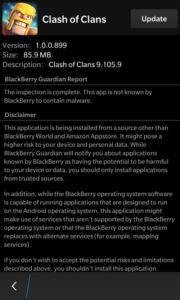 This tutorial will teach you how to update Clash of Clans on your BlackBerry to the latest version without losing your game data. 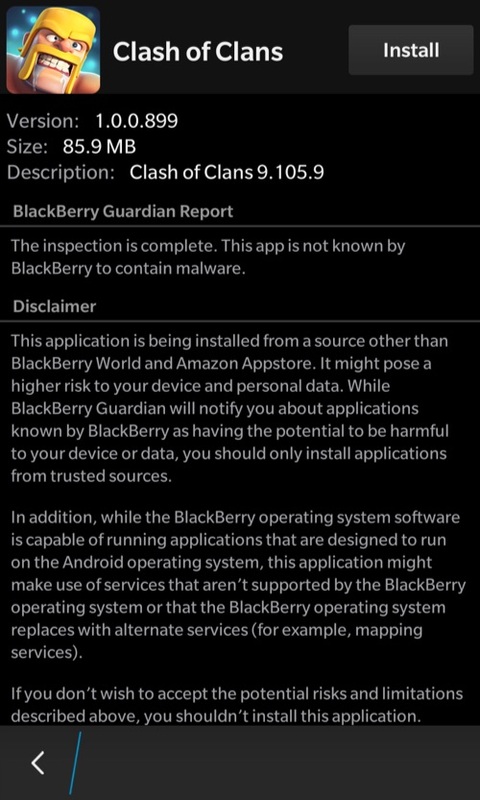 First things first, do not uninstall the current version of Clash of Clans on your device. List of supported BlackBerry 10 devices: Q5, Z3, Leap, Classic, Passport, Q10, Z10, Z30, P9982, and P9983. 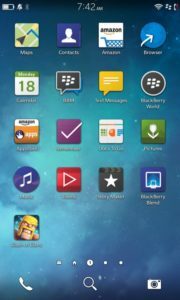 If you do not have Clash of Clans installed on your BlackBerry, follow our tutorial here to install it. 1. Do not delete your current version of Clash of Clans. Doing so will delete all of your progress! First, go to Settings -> App Manager -> Installing Apps -> and make sure “Allow Apps from Other Sources to be Installed” is turned on. 2. 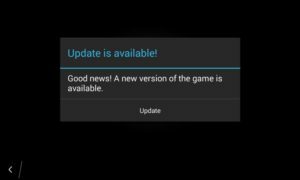 Next, simply download and install the newest version of the Clash of Clans .APK found here (this site is usually posts the newest updates within a few hours of release). Once you install the latest version, you will be able to play Clash of Clans and continue your game! Play Clash of Clans on your BlackBerry 10 device! This tutorial will show you how to install and run Clash of Clans on your BlackBerry. 1. 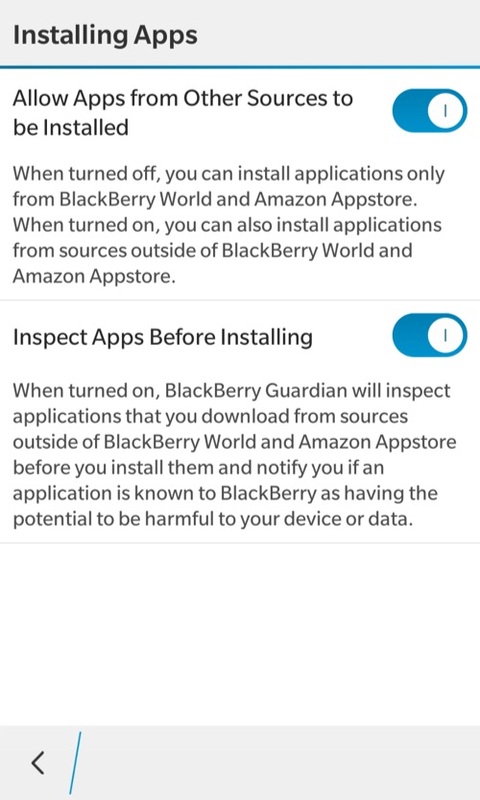 Go to Settings -> App Manager -> Installing Apps -> and turn on “Allow Apps from Other Sources to be Installed”. 2. Open a browser and download and install the latest version of the Clash of Clans .APK here. 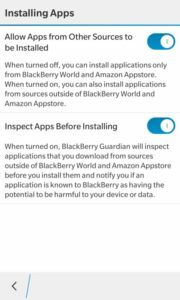 Follow our tutorial here to learn how to update Clash of Clans on your BlackBerry without losing your game data. © 2019 BlackBerry Help. All rights reserved.